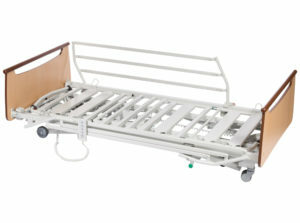 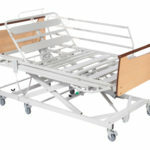 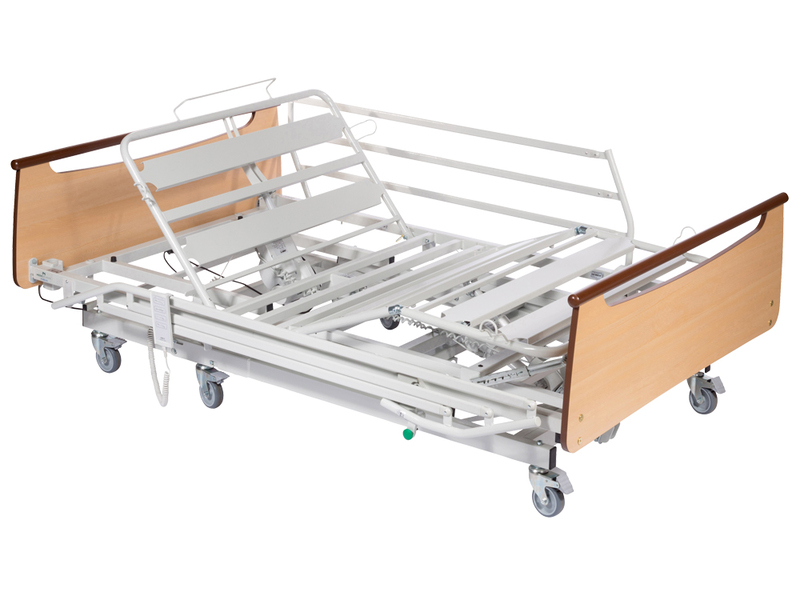 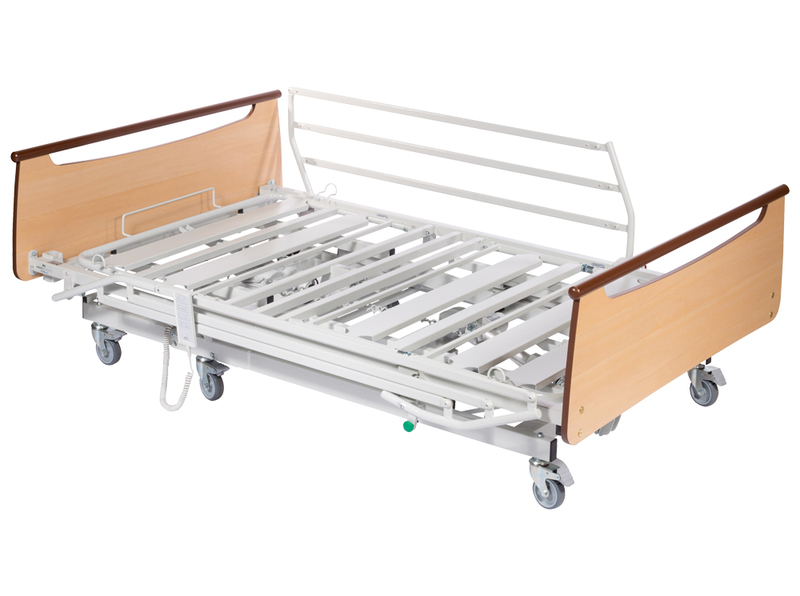 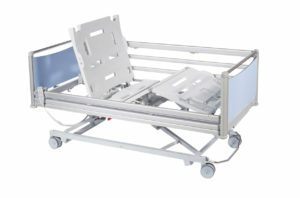 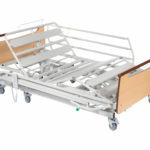 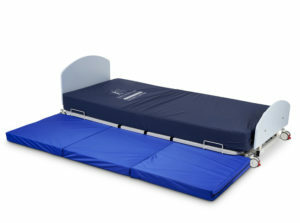 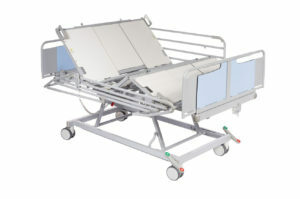 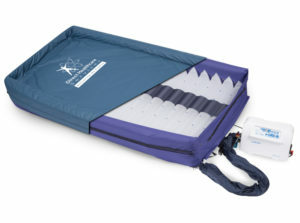 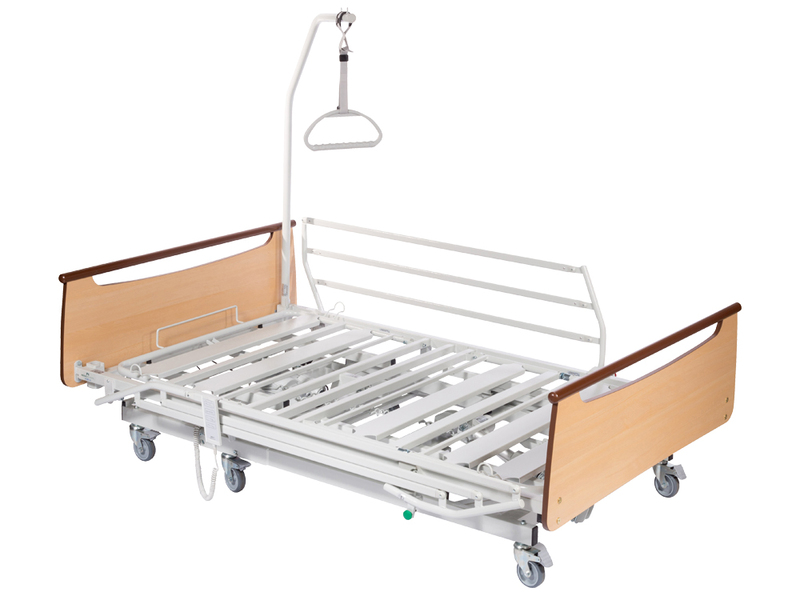 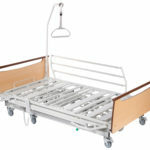 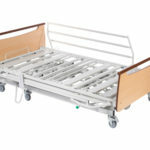 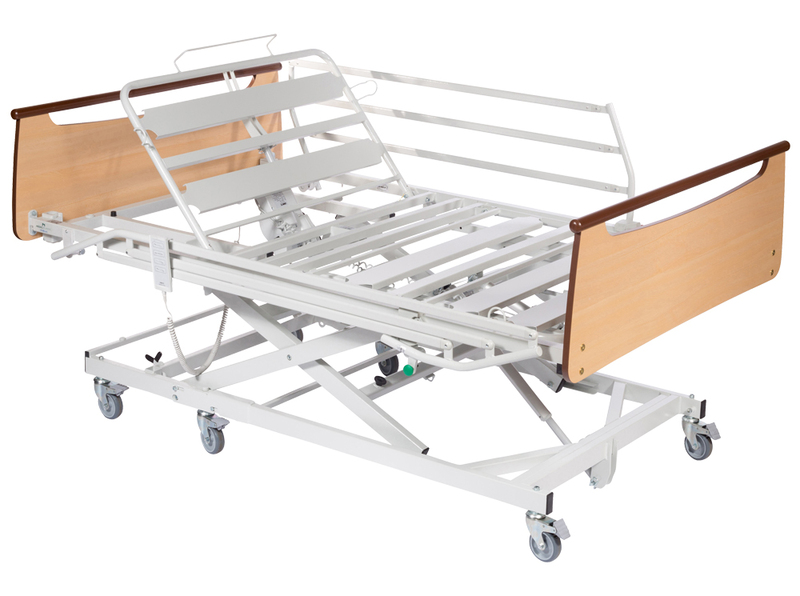 The XXL Xpress medical bariatric bed combines both the form of a modern design with the functionality needed to assist carers in giving superior levels of care to patients up to 40st/250kg in weight. 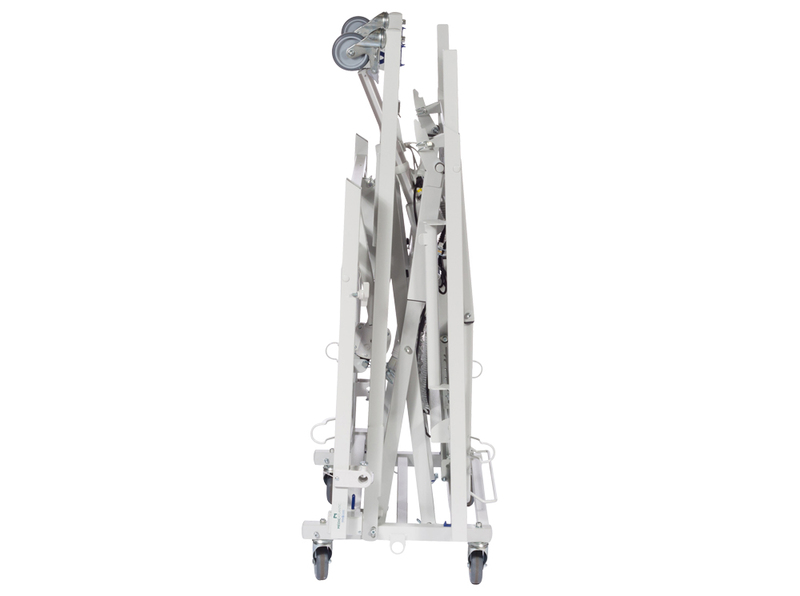 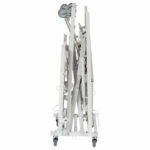 It helps to reduce the risks associated with the manual handling of this patient group. 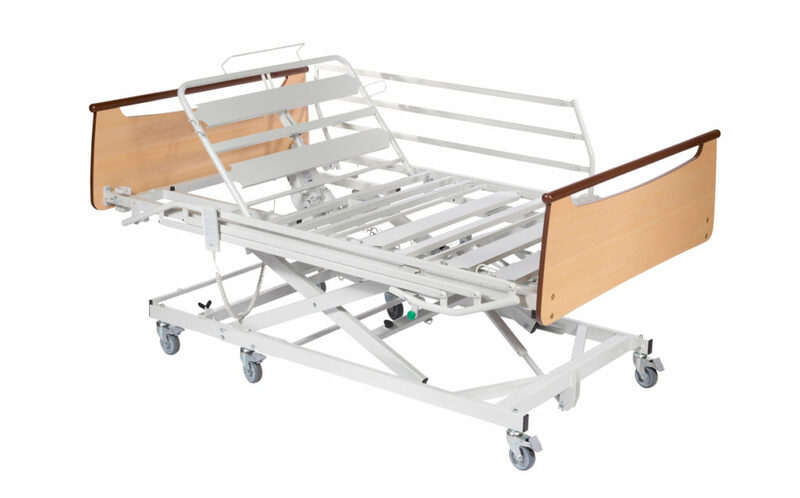 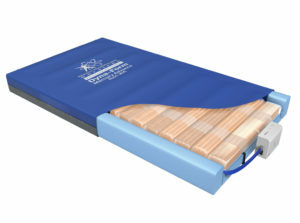 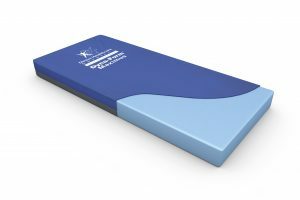 The extra width provides a patient surface that is 4 feet in width or more (120mm or 140mm) in a bed that can be easily transported in and out of community environments.